A statement issued by the finance ministers of eight EU Member States signals a renewed momentum and commitment to realise targets and ambitions that will deliver the Capital Markets Union. 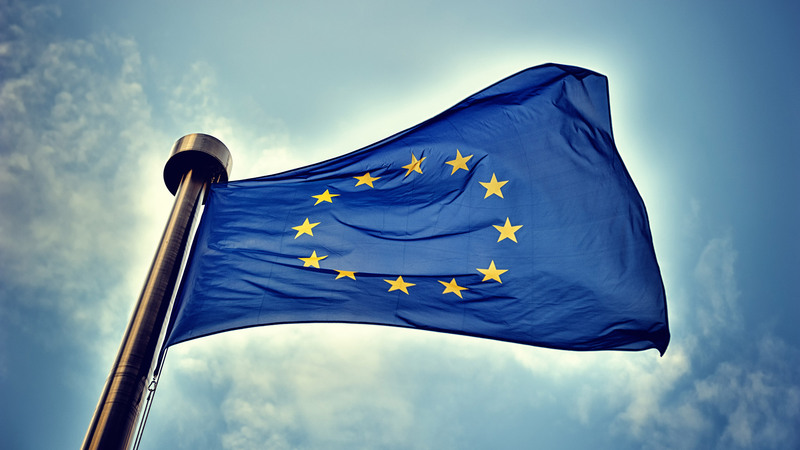 The European Commission published a plan in September 2015 setting out a list of thirty actions and related measures to establish the building blocks of an integrated capital market in the European Union (EU) by 2019. This Capital Markets Union (CMU) action plan was updated by the European Commission in June 2017 to strengthen existing actions and capture new priorities and challenges. Developing a more diversified financial system in the EU by enhancing capital markets and complementing finance made available by EU banks. Unlocking frozen capital in the EU by giving savers more investment choices and offering SMEs a greater choice of funding. Bringing all the strands of capital markets in EU Member States together by creating a single, unified capital market within the EU, which will enable investors to invest their funds across borders, without any hindrances. Brexit has had the effect of refocusing minds on the importance of ensuring the CMU objectives are implemented sooner rather than later. London has long been the centre of capital raising activities in the EU and it is expected that the UK will seek to protect that industry through various fiscal and pro-business regulatory relaxation measures, post-Brexit. The bureaucratic nature of the legislative machinery in the EU has not lent itself to timely implementation of the various strands of the CMU project. Now, a group of eight EU countries with a particular vested interest in seeing CMU fully implemented have come together to stress the imperative nature of moving CMU proposals along. These countries, Denmark, Estonia, Latvia, Lithuania, Sweden, Finland, the Netherlands and Ireland released a joint statement on 18 July which seeks to ensure that CMU actions are prioritised over the next few months so that the project is advanced as much as possible by early 2019. In the statement, these countries identified particular aspects of the wider CMU action plan which need to be targeted in the current term, given the EU’s “political and institutional cycle”. This is a nod to the disruption that EU Parliamentary elections will bring, with Brussels effectively shutting down for a period when MEPs return to their constituencies. Improvements to the EU framework for covered bonds and sustainable finance measures. Implementation of a more proportionate regime for the prudential regulation of smaller investment firms in the EU. A focus on proposals that encourage technological innovation in the EU financial services industry. A review of the broad supervisory framework of EU financial supervision and moving forward with the proposal to implement a single rule book across all Member States. Measures to ensure supervisory convergence through amendments to national legal and regulatory provisions with the aim of developing a uniform capital market across EU Member States. Of the measures noted in the statement, the proposals in relation to the introduction of a more equitable prudential regime for less complex investment firms are probably most advanced with the European Commission having published a draft directive and regulation in December 2017. If introduced, these proposals would see smaller investment firms carved out of more onerous and disproportionate prudential obligations that apply under the Capital Requirements Directive and related Regulation (CRD IV) and the second Markets in Financial Instruments Directive and related Regulation (MiFD II). The text of the statement made by the eight EU countries can be found here. Further information on the progress made to date on the CMU action plan as well as useful information on its broad objectives and goals can be found here.